Salah signs new long-term deal with Liverpool – Royal Times of Nigeria. 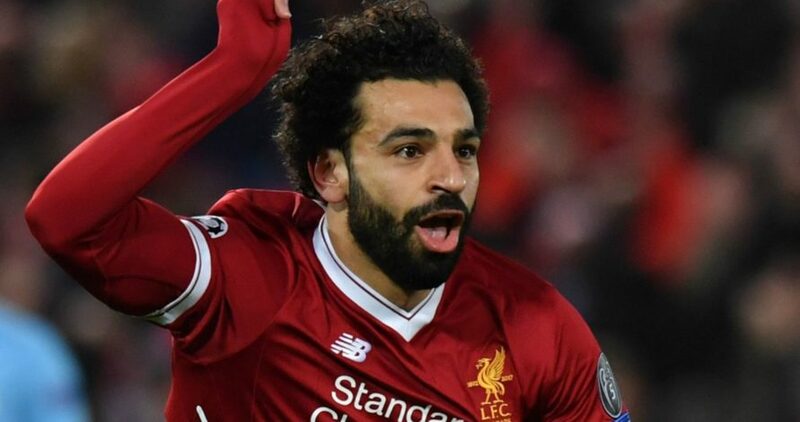 Salah had a remarkable first season with Liverpool, scoring 44 goals in all competitions and helping the club reach the Champions League final. He was named the PFA Players’ Player of the Year and Football Writers’ Association’s Footballer of the Year. Manager, Juergen Klopp said the act is meant to reward Salah who performed and contributed greatly for the team and the club last season and also to demonstrate their belief in him.